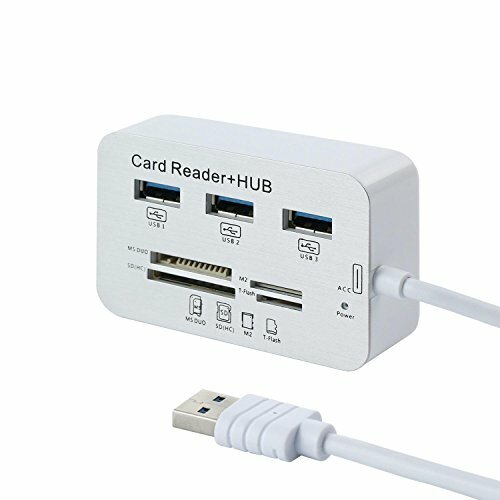 Supports USB 3.0 with super speed 5 Gbps(compatible with USB 2.0 & USB 1.1). Powered by USB port, no external power needed. DC5V power jack, supports hot-swap, safely connect and disconnect even if without power off. If you have any questions about this product by Alinshi, contact us by completing and submitting the form below. If you are looking for a specif part number, please include it with your message.